Erika Heynatz: beauty essentials and the Yantra Mat Let there be light! 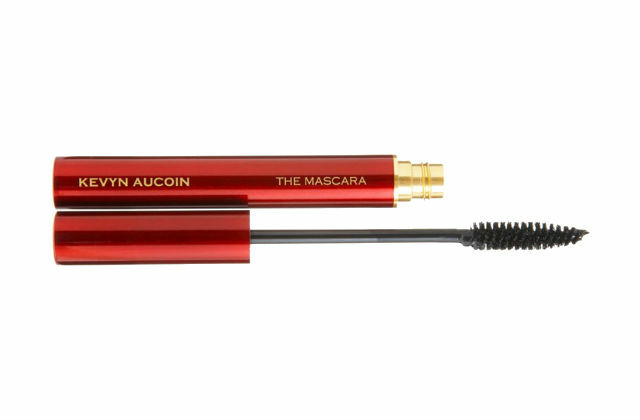 That being said, there are classic mascaras that stand the test of time – Kevyn Aucoin Curling Mascara in Pitch Black is one of them. This has been a favourite of mine for 5 years now. It always gives me long, luscious pitch black lashes that I can layer effortlessly and build up to the right thickness. It stays put, doesn’t clump and washes off with ease.